255 Hurricane Ln Sanibel, FL. 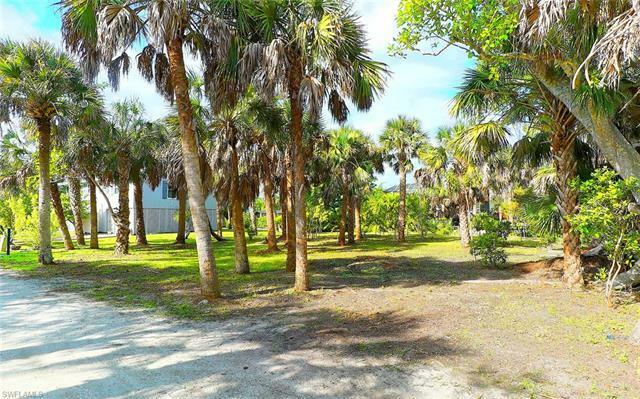 | MLS# 219024679 | Southwest Florida Residential Real Estate for Sale. 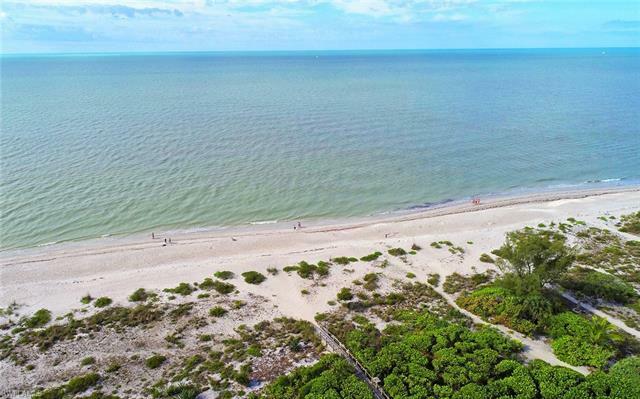 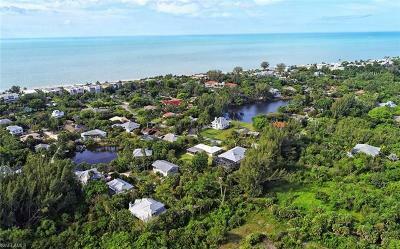 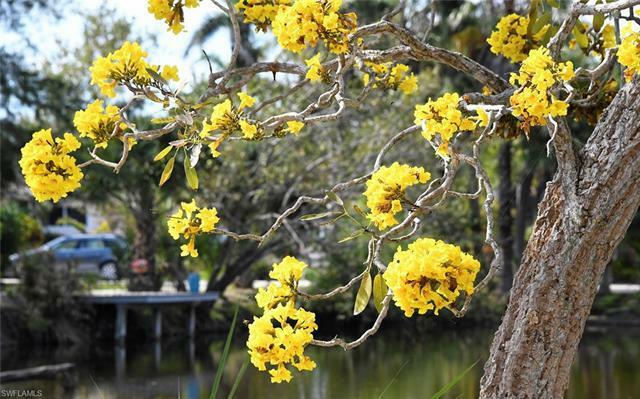 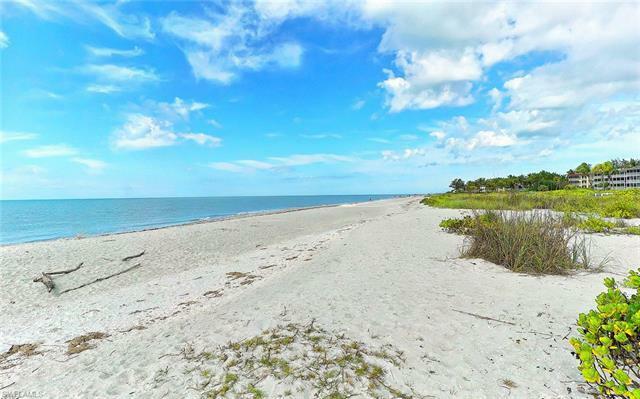 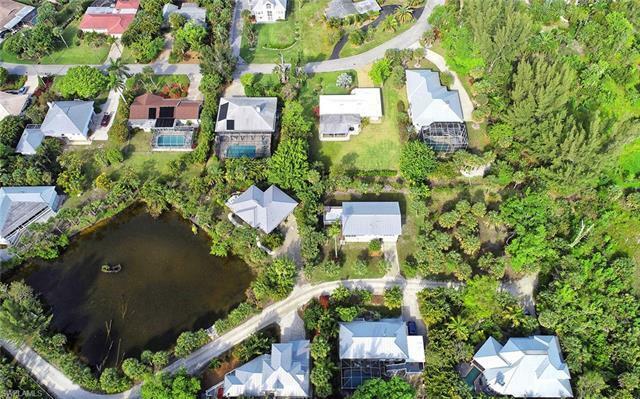 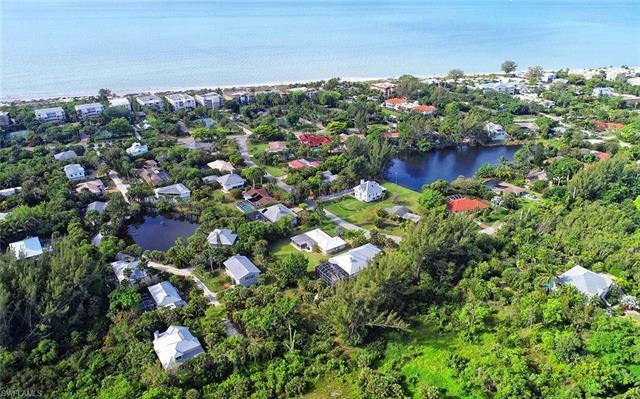 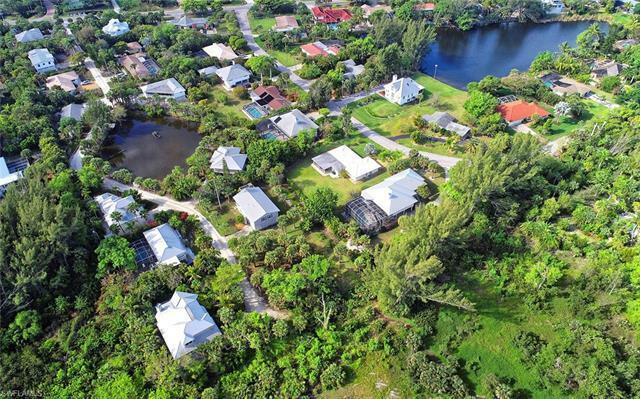 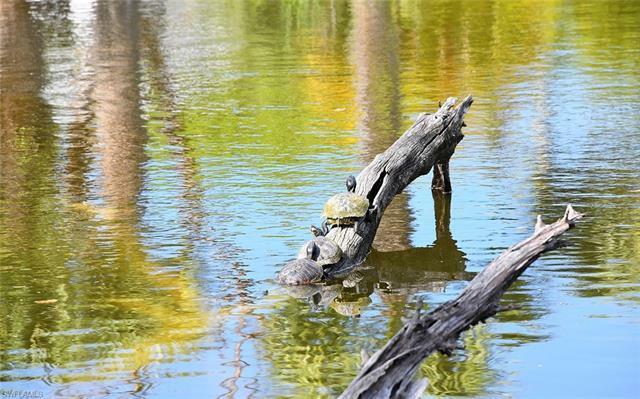 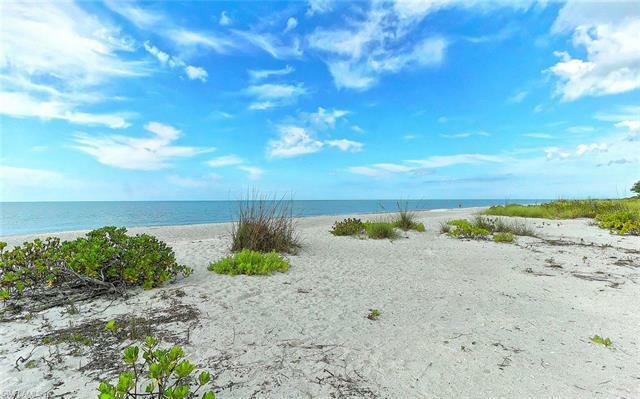 Build your Dream House just a short stroll from Sanibel's World Famous beaches! 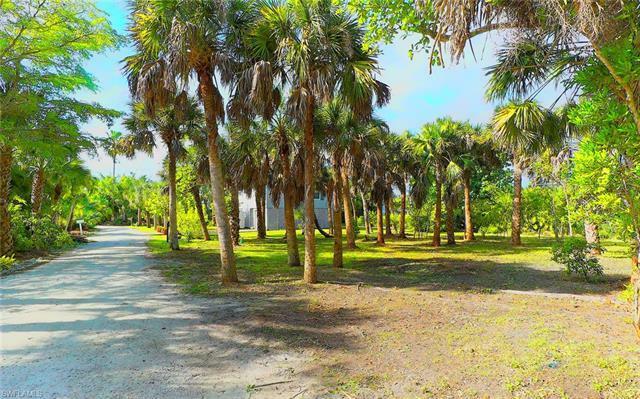 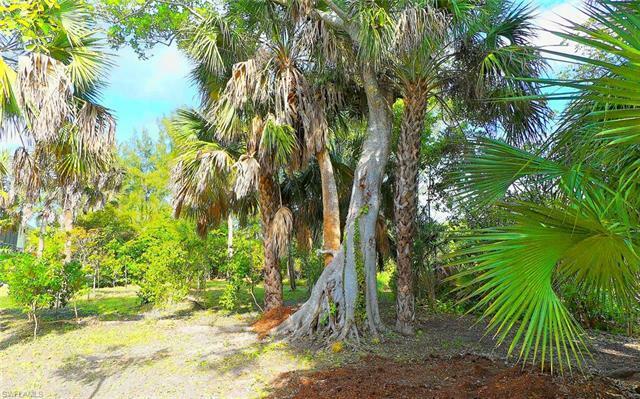 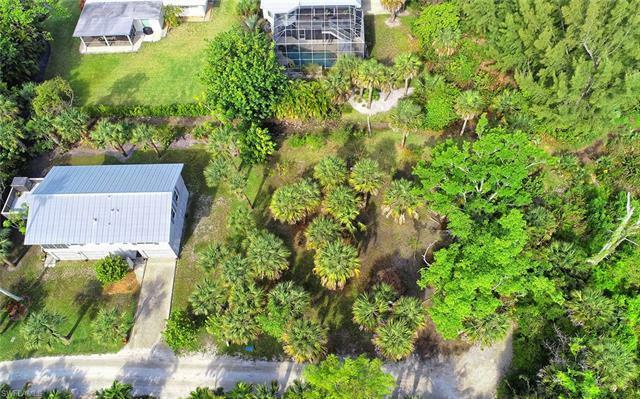 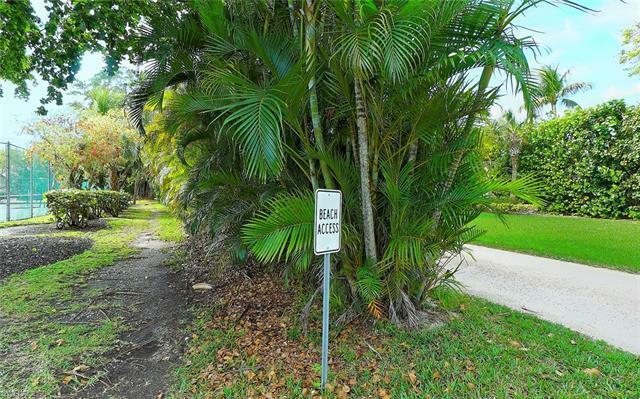 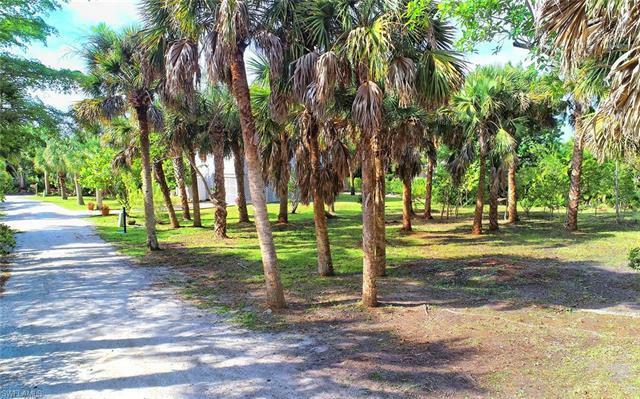 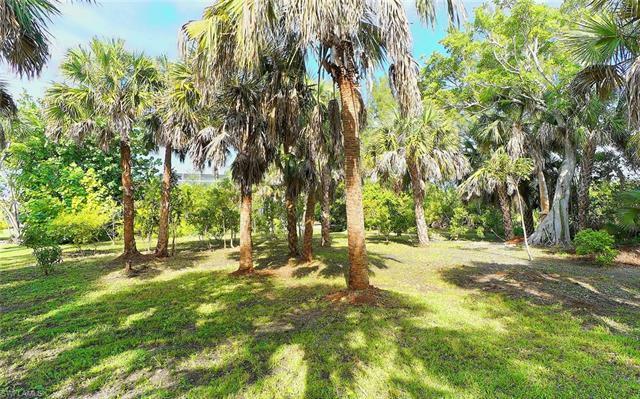 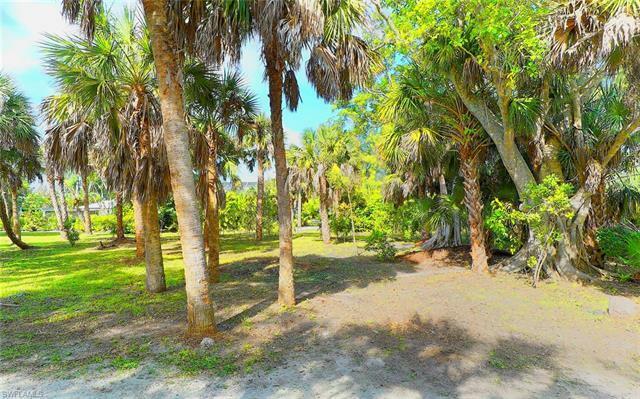 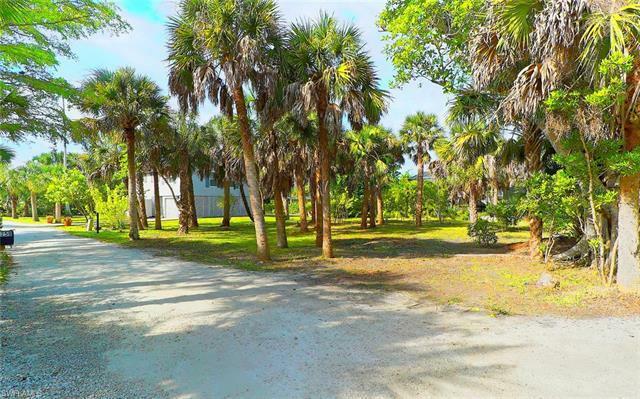 This unique lot at the end of a small, quiet road overlooks preservation land (Sanibel Gardens). 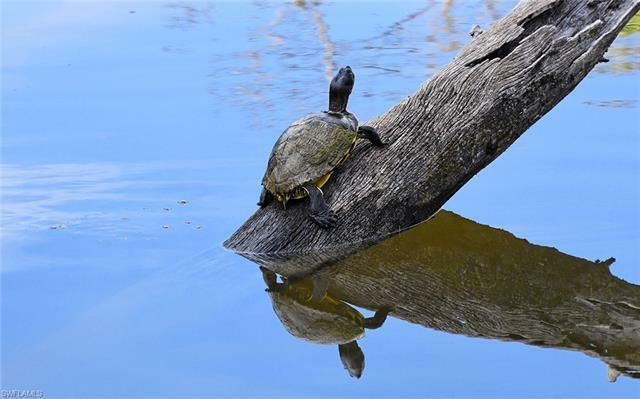 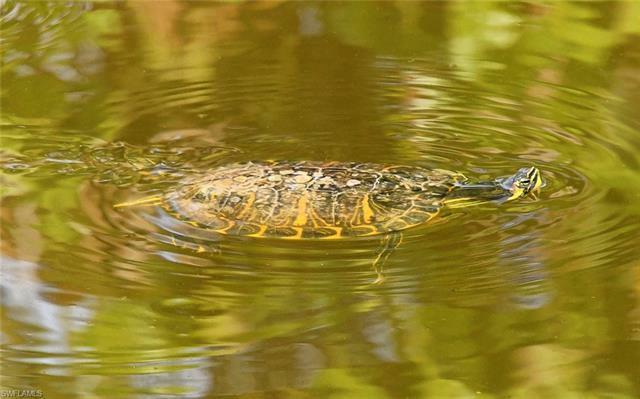 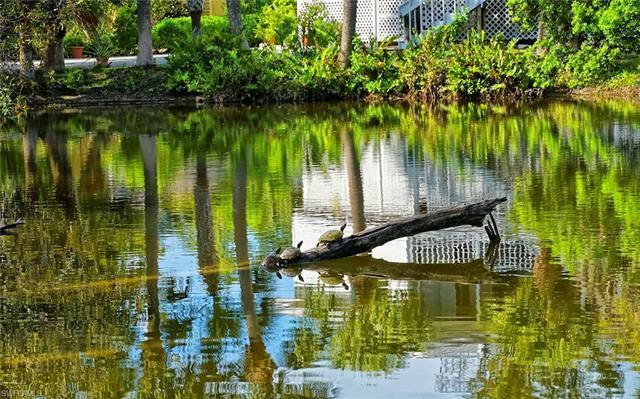 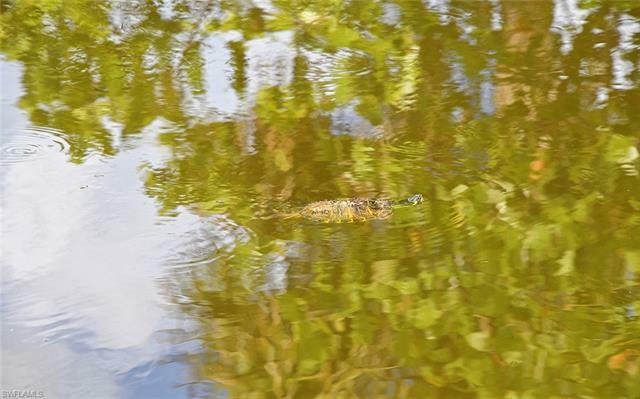 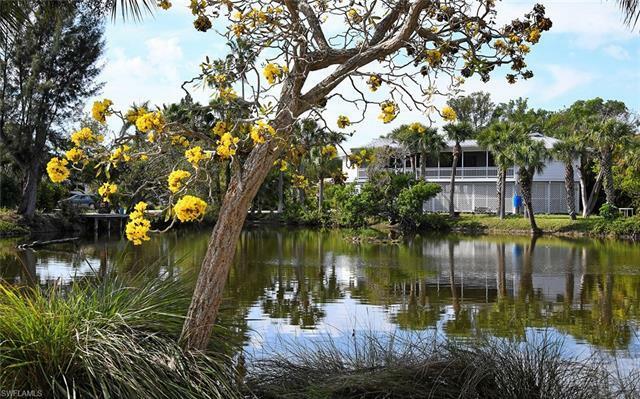 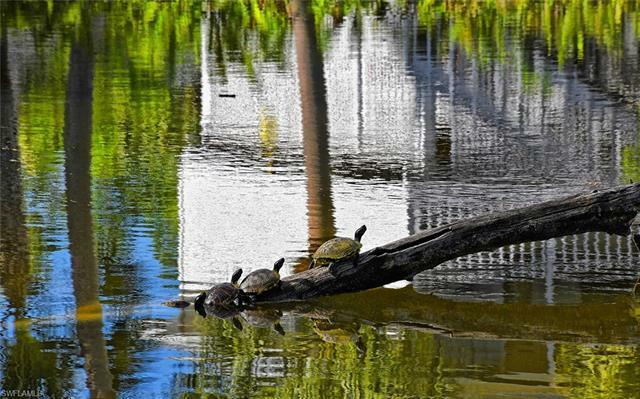 Walk along a crushed shell road, past a turtle filled lake, and through deeded beach access to reach the beach in just minutes. 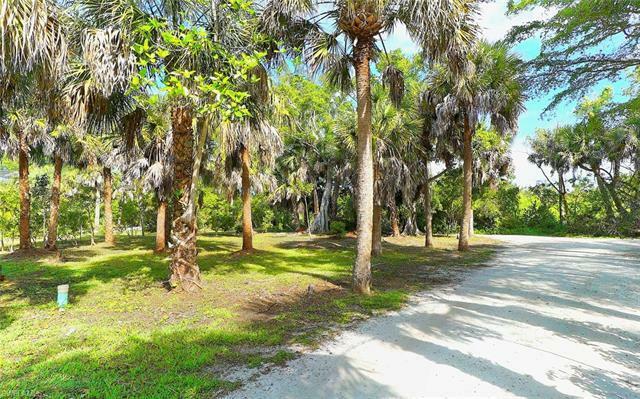 The lot has been cleared of all invasive tree species & overgrowth. The predominant ecological zone (G) allows for 3, 322sf of impervious, and 3, 796sf total coverage area on the 9, 490sf lot. 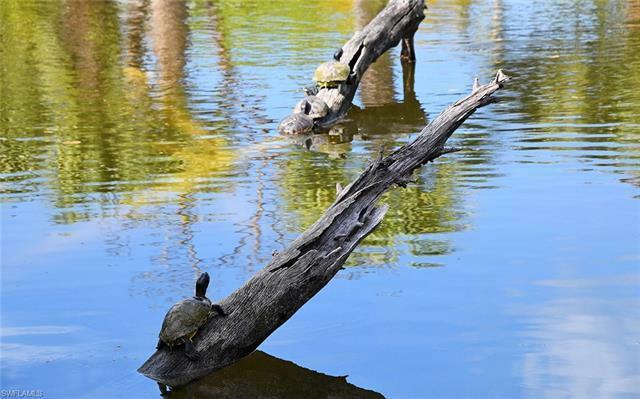 City Water & Sewer are available on site. 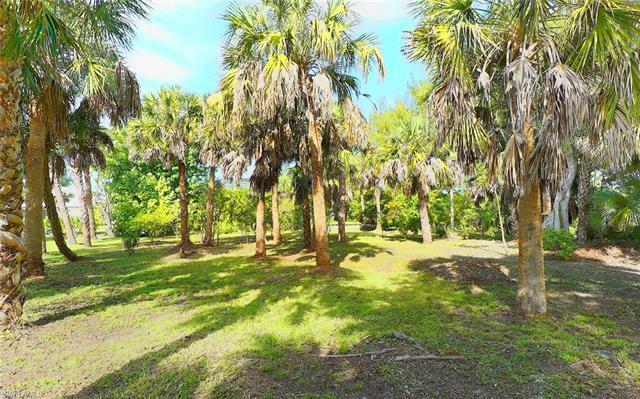 This lot is Ready To Build! Seller had a 5 BR 3, 000sf house with pool & hot tub designed to fit within the setback lines. 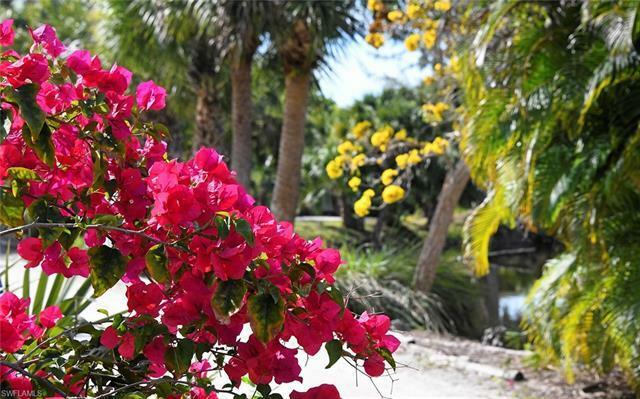 Come and see this beautiful lot! 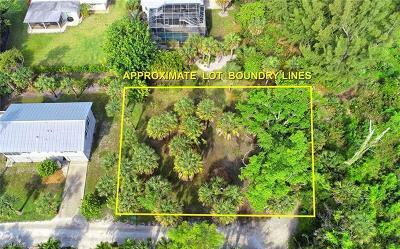 Lot size is approximate, Buyer should verify.